Apt is a rather large working class market town in Provence. 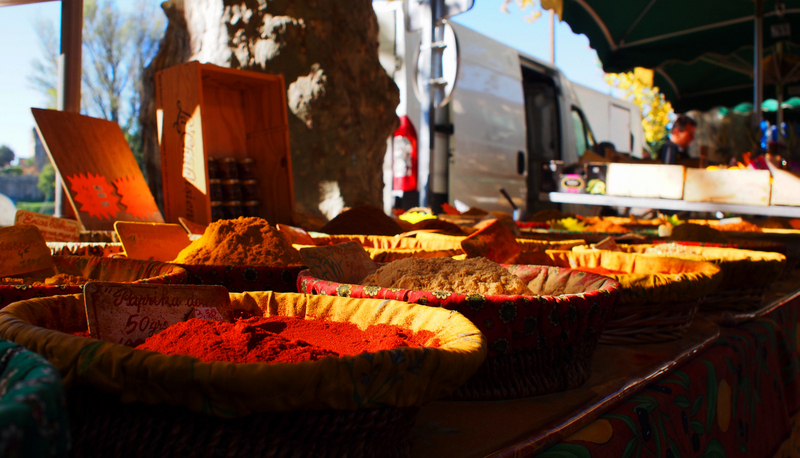 It does not enjoy the same refinements and charm as Bonnieux or Gordes, but it does have the largest market in all of Provence on Saturday. We rented a large apartment right in the center of town as our home base for two weeks. It turned out to be a great apartment to rest and relax from our week in Paris. In our second week there I had to travel back to Chicago for a Balihoo board meeting, so it was nice to have a quiet place for the kids to focus on schoolwork and for Stacie to tour some beautiful Provincial gardens. 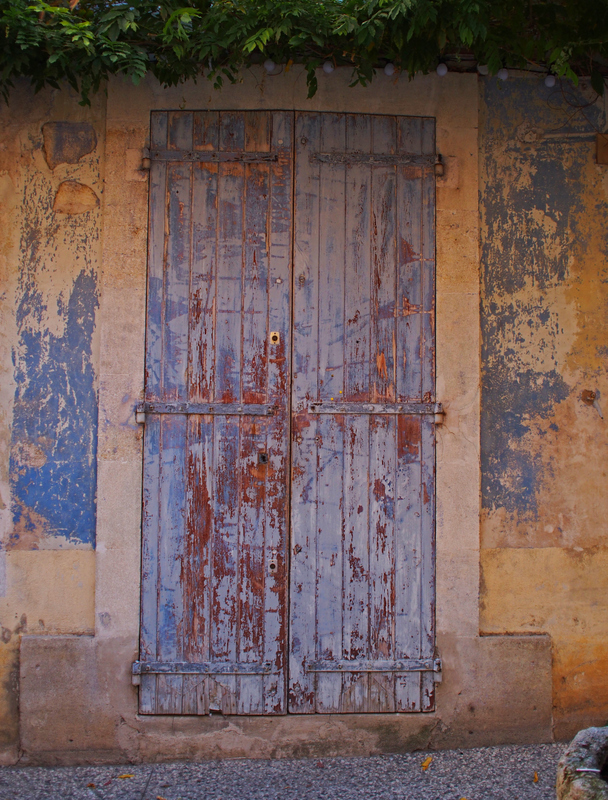 During our stay in Provence we visited, Bonnieux, Gordes, Aix, Avignon and Lourmarin. Each of these towns were magical in their own way, but Lourmarin captured the title as the most charming we visited. When traveling I always hope to stumble upon the perfect little town, restaurant, or trail. Something slightly off the beaten path where you can capture the essence of the place without a thousand other tourists who just stepped off their massive bus. Lourmarin was just this find. Stacie and I headed there late one morning because it was market day. We parked easily (which is rare in a provincial town) and strolled into an elegant local market along a tree lined street. It was a crisp, clear, fall day filled with the almost surreal light that Provence seems to have a patent on. As we strolled down the street we noticed the vendors were just packing up and realized we had come near the end of the market time. We had just enough time to take in the majority of the market, before the stalls packed up and the town shut down for lunch. We wandered up and down the winding streets of the village taking picture after picture before finding a little pizza place to have lunch. We sat outside with our faces in the sun and enjoyed a wonderful carafe of chilled red wine, a perfect salad and a crisp delicious pizza. If I am making it sound perfect that is because it was. I love these moments. The only way to find them is to explore without an agenda. Provence was a wonderful stop on the trip, filled with great food, LOTS of rain, wonderful gardens and that magical sunshine – oh and more wine :-).